Garmin made big news with the announcement of G5, and it's easy to see why. 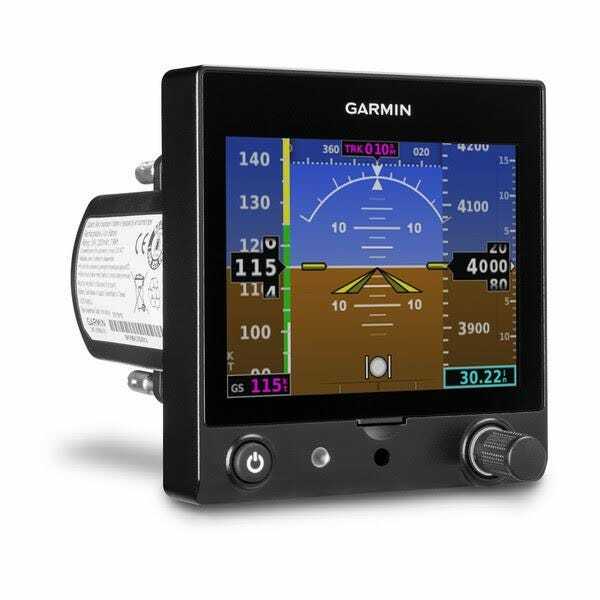 The compact and cost-effective G5 electronic flight instrument delivers exceptional performance and reliability as a standalone primary source for aircraft attitude information - it's more than a backup. It also displays secondary information, such as airspeed and altitude, to offer enhanced situational awareness. G5 features an economical upgrade path in type certificated fixed-wing general aviation aircraft, accomplished via supplemental type certificate (STC) with a comprehensive approved model list (AML). The safety-enhancing capabilities of G5 revolutionize general aviation by bringing modern attitude reference to thousands of aircraft that would otherwise depend on older, vacuum-driven equipment. 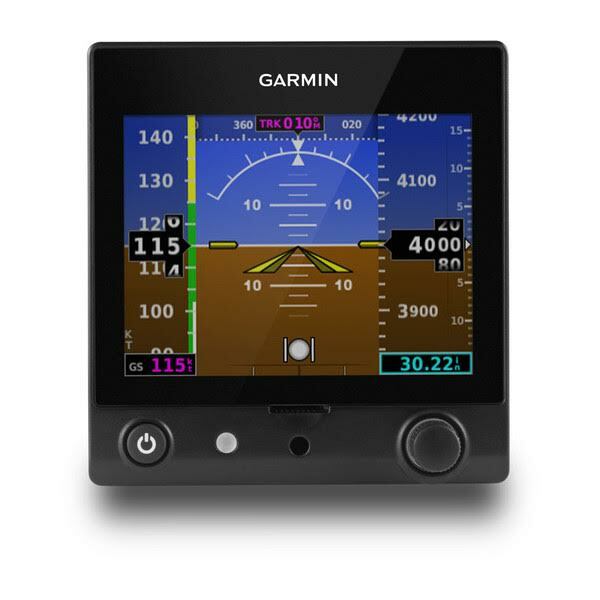 In place of a primary attitude indicator or turn coordinator, the G5 electronic flight instrument is approved for installation — via a Garmin-held STC — for hundreds of certificated fixed-wing aircraft models. Valid for flight under VFR and IFR conditions, G5 is an economical upgrade path for thousands of owners seeking an electrically driven attitude indicator with greater dependability and internal redundancy over vacuum-driven attitude flight instruments. Installed in a standard 3 1/8" (79.4 mm) instrument hole, G5 measures 3" in depth and includes a backup battery so it easily integrates into a wide range of aircraft. Installation is further simplified as G5 only needs power, ground, pitot/static and GPS inputs so it also integrates with the aircraft’s existing systems. 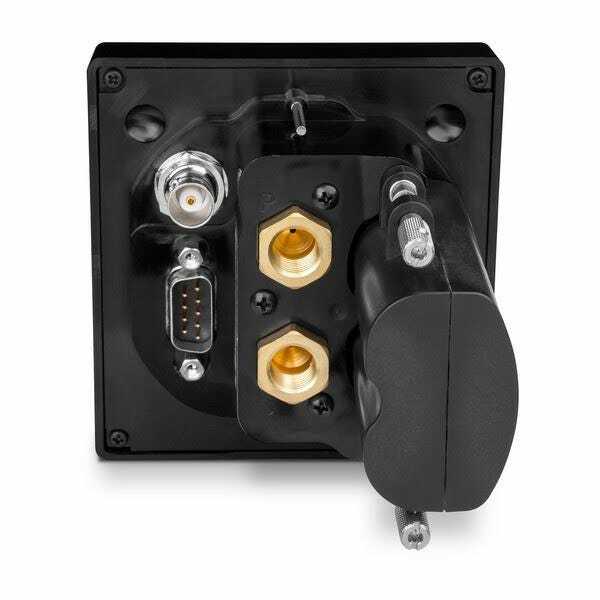 For aircraft without a compatible GPS position input, an optional GPS antenna is available. As part of the STC, G5 includes a 4-hour backup battery, and pilots can easily reference battery status in the upper left-hand corner of the display. Install kit included with certified G5. I’ve put 2 in my wife’s plane. Installed 3 others, great piece of important equipment for General Aviation planes! The first G5 that was installed by a well respected avionics shop failed. It would not hold the bank angle (i.e. you could be flying straight & level; but it would show that you were banking). The 2nd one has worked and it's made flying in IMC easier with essentially only needing to scan the G5 for attitude, altitude, coordination, & airspeed info. With the cost of the unit and the installation, I paid $3,900. When linked to my GTN650, I also see my ground track & speed. Very helpful. Awsome product for the price. Had a G5 installed, should have bought it at Sporty's, would have saved some money. Instrument works as advertised and was very pleased with its operation. However, review the installation instructions and setup features with due diligence. The shop that installed one did not read the instructions, they did not level the plane as instructed then calibrate the unit.They didn't even know there was a Pilot operated pitch correction (parallax control, like on a vacuum AI) that was forgotten to be turned on. The shop that installed this is a very well known avionics shop but as with anything new they did not read the instruction very carefully and assumed it installed like any other unit. To insure a good installation make sure you are well versed in the product you install. Does it work with S-Tec autopilots? BEST ANSWER: Actually, the certified G5 does not drive any autopilots. No it does not, only garmin autopilots. 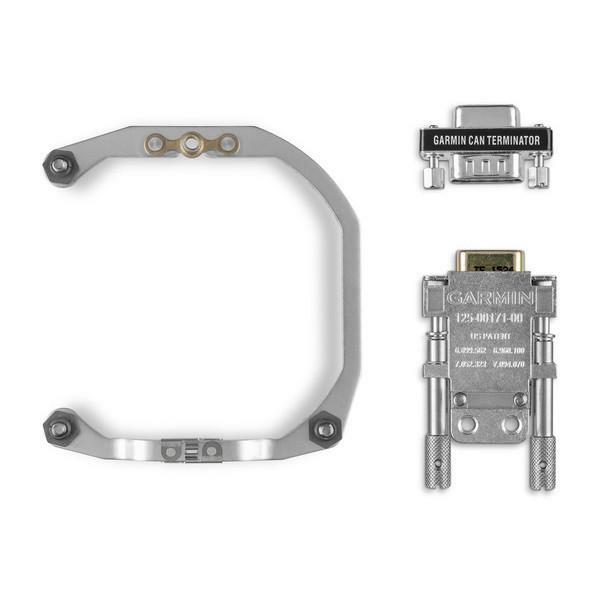 Can this be tied into an existing WAAS GPS antenna or does it require a separate antenna installed? BEST ANSWER: From what I have read only Garmin GNS/GTN WAAS navigators can be used by the G5 negating a separate GPS WAAS antenna. Yes, but your gps needs to be compatible. Check the dacumentation for compatable units. Is there a Cessna 150M STC available? BEST ANSWER: Looking at the Garmin G5 list of manuals, look at the AML document. The 150M is not listed under the Cessna "Aircraft Make" list. But it is listed on page 8 under the Textron "Aircraft Make". Do I need a harness? BEST ANSWER: Your shop will create a harness when they install it. HI There, is this Item IFR certified for aircraft registered in Europe? Do course and glideslope indications (from ILS, VOR or GPS & WAAS outputs from a 430) appear on the G5? BEST ANSWER: John is incorrect. Course information is sent to the G5 from a compatable GPS. Hade one recently installed and the 430 w's corse is sent. However it does scale down as with the 430 during a GPS approach. No, it is attitude only for this model. Does the G5 provide outputs for autopilots like the King KAP150? Can the G5 be used as a backup Attitude Indicator in a Certified Aircraft (IFR)? For example, as a backup to an Aspen Pro PFD. BEST ANSWER: We've discovered that no, in fact this is only for use as a primary instrument. It cannot be used for backup - sounds strange, but that's the STC. Can you explain this further? I don't see anything in the STC that causes this limitation. Are their plans for the certified G5 in the future to have an HSI option? BEST ANSWER: The install on my certified G5 (delivered by Sportys on the 10th of november) was just finished and I've got the HSI page option in there. Can a Garmin GTX345 Transponder w WAAS GPS and digital altitude encoder be used with G5? 16 - 24 hours to install? Quick and easy installation? Which is it? That would likely far exceed the cost of the device, no? BEST ANSWER: Quote I got for installation in my C180 is 6-8 hrs. And that includes an antenna. There is no headliner in the plane so that saves some time. Work is to be done this week and I will advise if it exceeds the quote. The usual time to install and test the unit is approximately 16 hours, but depending on the aircraft it could take up to the 24 hours. Does this unit provide synthetic terrain visualization? 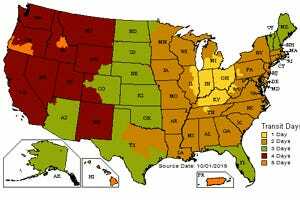 What is the average installation hours? BEST ANSWER: Yingling Aviation at ICT quoted me $2900 for the G5 install. The IA doing my annual estimates 16 hours and my local Garmin approved avionics shop estimates $1500-$2000. Not exactly an "Easy Installation". Still getting quotes as I'm committed to this upgrade. Cincinnati Avionics estimates between 16 and 24 hours to install depending on the aircraft. Certified for a Stinson 108-2? BEST ANSWER: Yes, the 108-2 is on the STC list. How can we avail or purchase the STC? 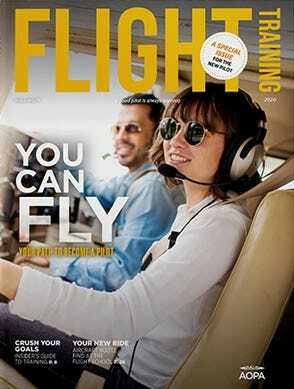 BEST ANSWER: When the unit is registered with Garmin you will be able to print The STC for you specific aircraft. If the unit it's installed by an A&P, does he or she have to send a FAA 337 form? BEST ANSWER: Yes in accordance with STC a form 337 must be completed and sent. 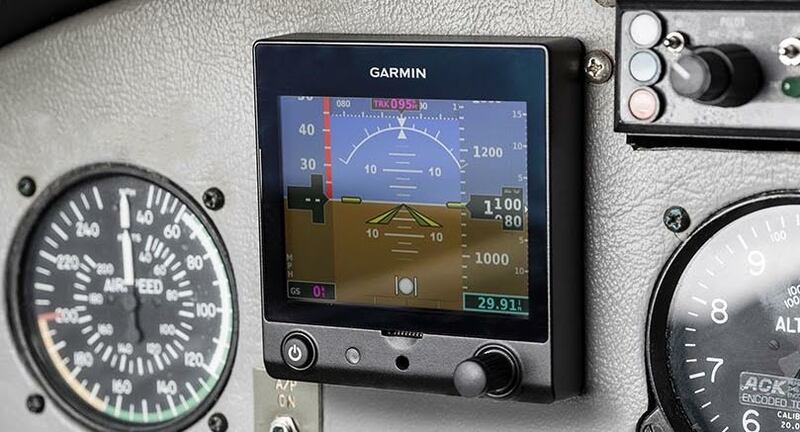 Can the G5 replace the vacuum driven attitude indicator on a G1000 Cessna 172S? BEST ANSWER: The G5 is certified as a "Primary" replacement. I do not believe that it can be used to replace the back up indicator. I would contact Garmin to see if the STC covers this installation. They may be contacted at fly.garmin.com or via phone at 1.866.739.5687. Why are Lake aircraft ( LA -4) not on the approved model list ? BEST ANSWER: I would contact garmin support at 1-866-739-5687. They should be able to answer if there is a reason why these aircraft were not included. Why can it not be used as a standby backup in a certified IFR aircraft? BEST ANSWER: Acording to the STC it can only be used as a primary instrument, not a standby. Is a subscription required for continued use? Do I need a GPS antenna as an extra or does that come in the kit - i.e., for those that don't have a GPS today (WAAS GPS or otherwise), an external antenna is required? 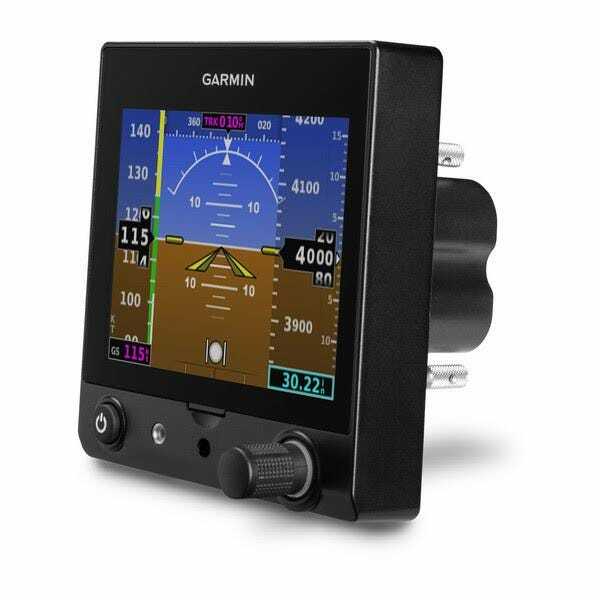 BEST ANSWER: The Garmin G5 use the aircrafts existing GPS receiver. An external antenna is not required. A dedicated antenna may be required depending on what model GPS you have. According to the avionics shop that is doing mine I need another antenna. I have an Apollo GX60 IFR approach certified GPS but it doesn't have the output necessary for the G5. can you build and send a harrness to my spec. such as length? BEST ANSWER: The harness would be built by the installer. Can this be used in a Robinson Helicopter? BEST ANSWER: Not at this time, but I'm sure they're considering that idea at Garmin. What comes in the box? Does it come with the backup battery and installation kit, or do those need to be purchased separately? BEST ANSWER: Yes, it includes the battery and install kit. As an IFR backup AI, how frequently does the battery have to be replaced, and what is the battery cost? Can you put in a link to the STC'd aircraft ? Will it work with a Century 20000 autopilot? BEST ANSWER: No, the certified version of the G5 does not drive autopilots. It says it has a battery life of 4 hrs. Does the aircrafts alternator keep the battery recharged or do you have to recharge from an external source? BEST ANSWER: The battery is just for emergency purposes while flying. To answer your question, Yes, the alternator recharges the battery when the plane is running. No external source is needed/available. 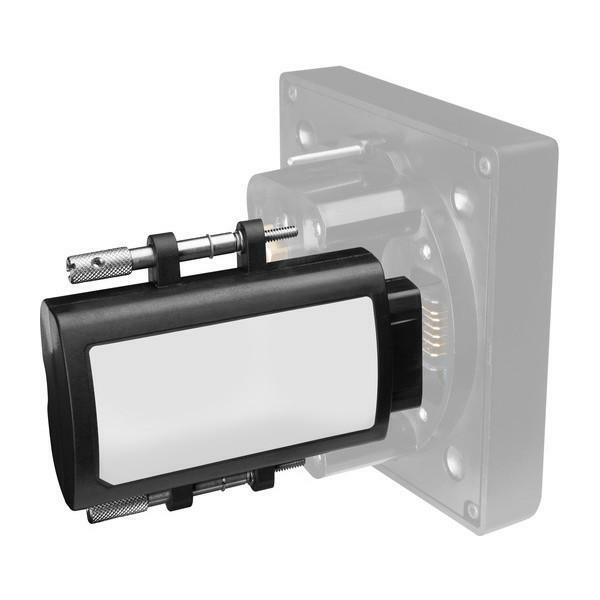 Is there an HSI page (Showing a Directional Gyroscopic display for heading)? BEST ANSWER: Not on this model. The Experimental G5 can be an attitude indicator or an HSI, but for certified airplanes you would need to buy a separate G5 model - our product number 6141. Is the G5 in stock? BEST ANSWER: The experimental version is; certified is not shipping yet from Garmin. We expect it in October. Do you have a revised estimate? Up till yesterday the website stated that deliveries would commence on the 2nd of november. Now it just says it's out of stock. We are working with Garmin to get a good shipping date. We have received some units already and shipped them out, but we are waiting on more. We expect them any day, but can't be sure because we don't have confirmation.